I run into Jon O'Brien every Labor Day weekend in Oregon. He's up at Timberline coaching a ski camp. It's what he does. Fortunately, it's also what he loves, and you can tell. 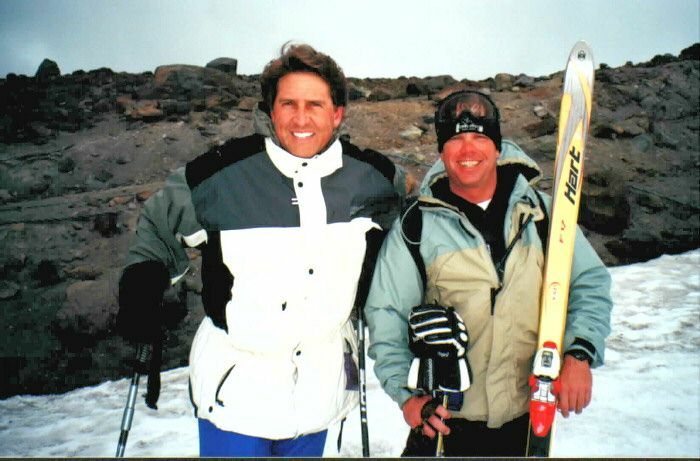 Jon, thanks for trying so hard to teach me how to ski moguls back in 1994 (old dog new tricks).